We are sorry to say that we shutting down our website in the next days. There’s only one thing left to say, thanks for listening and support. 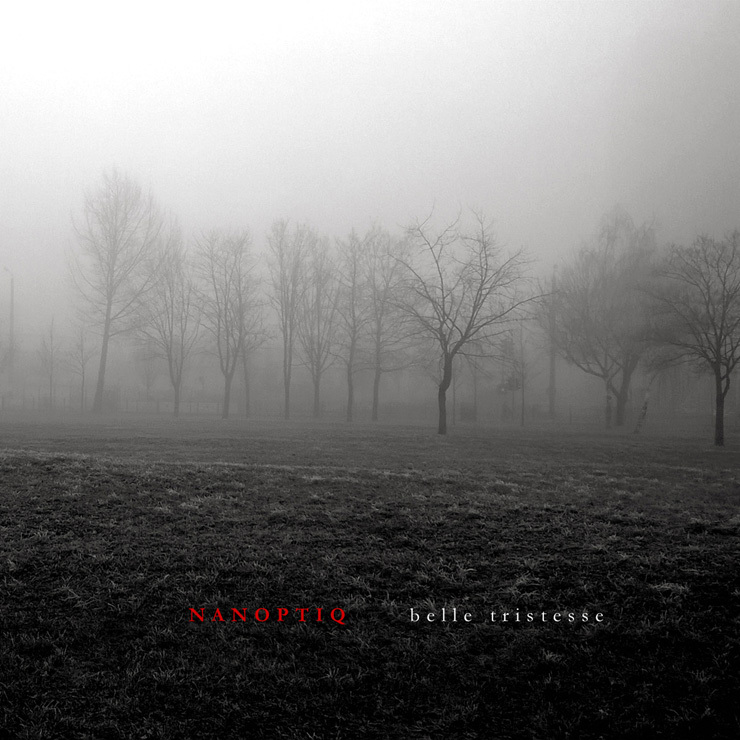 N22: NANOPTIQ – Linear E.P.